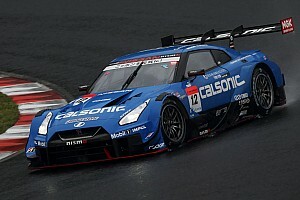 Jann Mardenborough has urged Nissan to improve its Super GT challenger in “every area” over the winter to catch Honda and Lexus before the start of next season. 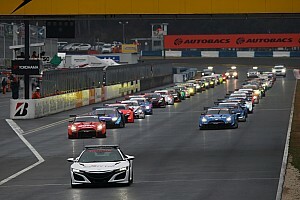 Nissan ended 2018 as the slowest of the three GT500 manufacturers, with neither of its cars finishing inside the top five in the last two races. More alarmingly, the Yokohama-based manufacturer scored only a single victory in all of 2018, courtesy of the factory NISMO pair Ronnie Quintarelli and Tsugio Matsuda in the Golden Week Fuji race. Mardenborough, a graduate of the GT Academy gamer-to-racer programme, stressed that Nissan and Team Impul must work on being “clinical” after he and Daiki Sasaki lost a likely victory in the Fuji 500 miles due to a loose pipe in the final hour. 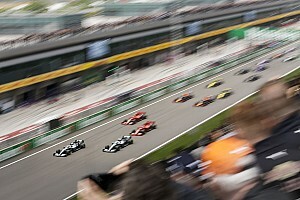 The Anglo-Japanese pair were also in contention for victory at Sugo, before a slow pitstop wiped out their advantage over eventual winners Jenson Button and Naoki Yamamoto. “We haven’t been strong compared to Honda and Lexus,” Mardenborough told Motorsport.com. “We made a step this year with our engine. And certainly got a lot better, power-wise anyway. 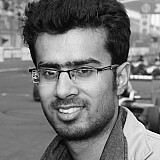 “The car has made a step this year in terms of aero compared to last year but everyone else has made a jump as well. And we just haven’t….the gap is still [there], if you look at qualifying and the gap. 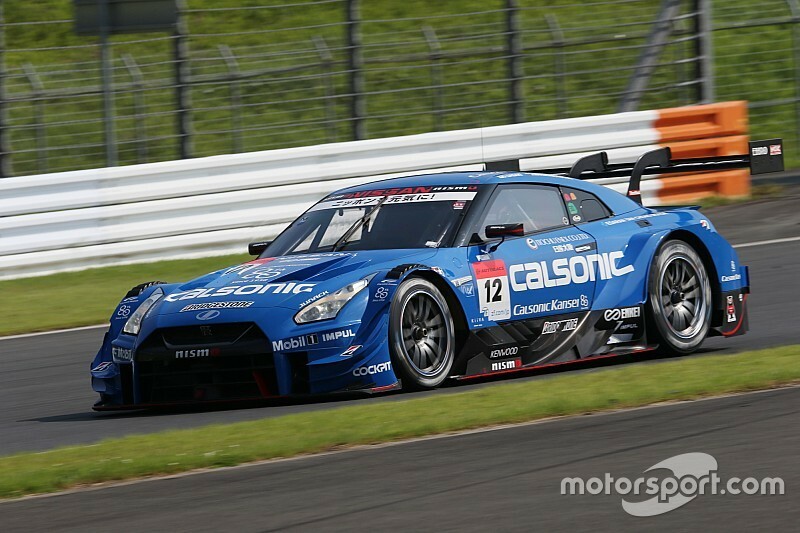 “We had a problem in qualifying [at Motegi] but the next GT-R was 1.5s off [pole]. So work to do over the winter to make the car more competitive in every area. 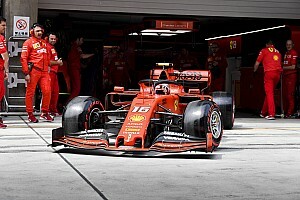 “Yeah, just next year we need to be more clinical in our approach because there have been a few races where we had really good speed and something went wrong or stops are taking too long. 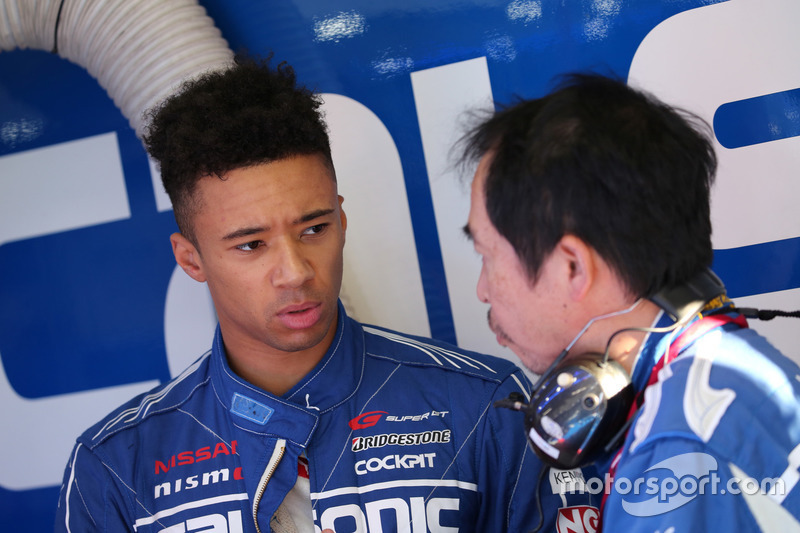 Mardenborough says he is keen on adding a European campaign on top of his existing Super GT commitments and insisted that he can find a drive independent of his backer Nissan. 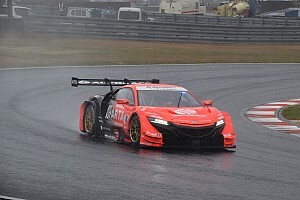 He, however, ruled out a return to Super Formula, saying Honda and Toyota-affiliated squads are unlikely to recruit a Nissan-supported driver without budget. “Not all depends on Nissan. I can make my plans as well, that’s my personal side,” he explained. “Yes, I do [GT500] 500, stay in Japan, I love this championship, it’s my home. Certainly there are only eight races a year so there’s free time to do.